Data center network virtualization is being considered as a promising technology to provide a performance guarantee for cloud computing applications. One important problem in data center network virtualization technology is virtual data center (VDC) embedding, which handles the physical resource allocation to virtual nodes (virtual switches and virtual servers) and virtual links of a VDC. When node and link constraints (including CPU, memory, storage and network bandwidth) are both taken into account, the VDC embedding (VDCE) problem becomes NP-hard. The VDCE is so crucial that took wide consideration since it directly affects the execution, resource use and power consumption of data centers. To the best of our knowledge, there is no published work that precisely outlines open challenges connected with VDCE problem including all of its variants. On this point, this work tries to articulate this problem and bring research taxonomy for succinct classification of existing works. Moreover, we summarize the possible techniques already presented in the literature and we establish a classification based on a taxonomy study. At the end, we examine the limitations of existing solutions and identify the related open challenges. We dedicate this research work for the memory of our deceased co-author Prof. Maher Ben Jemaa. We thank the editor and the eighteen anonymous referees who have provided valuable comments on an earlier version of this paper. 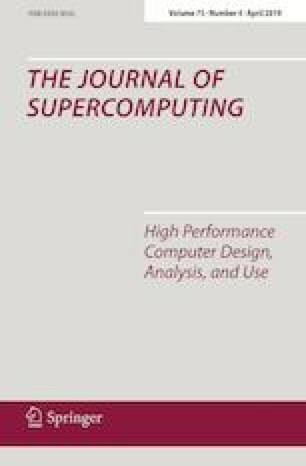 We would also like to show our gratitude to Mrs Jabeen Nazeer Hussain (Faculty member at the College of Computer Engineering and Sciences, Prince Sattam Bin Abdulaziz University) for the English proofreading of the last version of this paper.